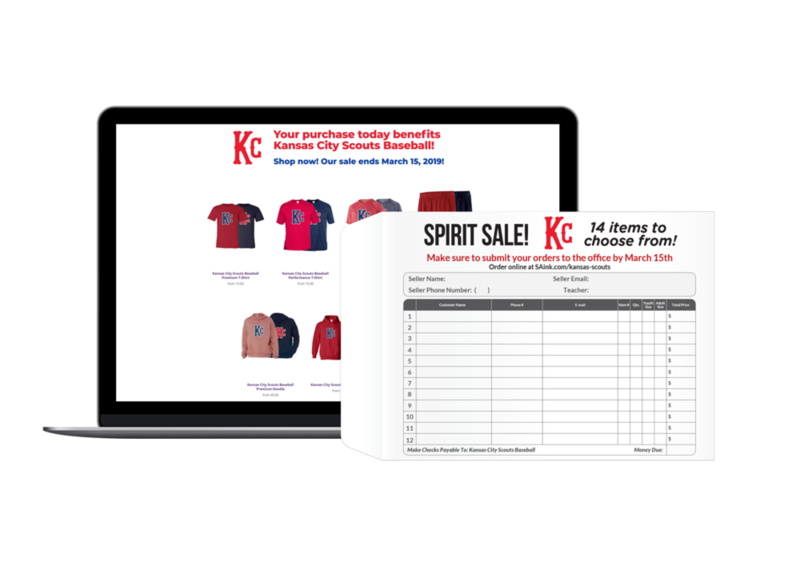 Apparel fundraising made easy! We help you select the items that are best tailored to your program. You set your profit margins, and keep all the profits with this risk free fundraiser. We do all the rest of the work for you! Plus we offer competitive pricing, free shipping, no set-up charges, free design services, quick turnaround, free pre-pak and the ability to accommodate small orders. 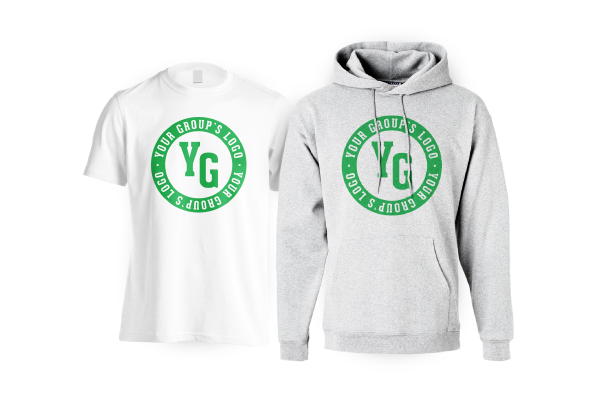 We want to make it as easy-as-possible for our groups to sell apparel. We’ve streamlined our order-taking process and now allow all of our groups to sell their apparel in-person or through a custom online store. Ordering, fulfillment and logistics have never been easier! Looking for custom apparel for your sports team, class trips, field days, graduation, spiritware, clubs and more? SaveAround is an industry leading provider of custom apparel. We offer competitive pricing, free shipping, no set-up charges, free design services, quick turnaround, free pre-pak and the ability to accommodate small orders. See why hundreds of groups across the country are using SaveAround for their apparel needs!